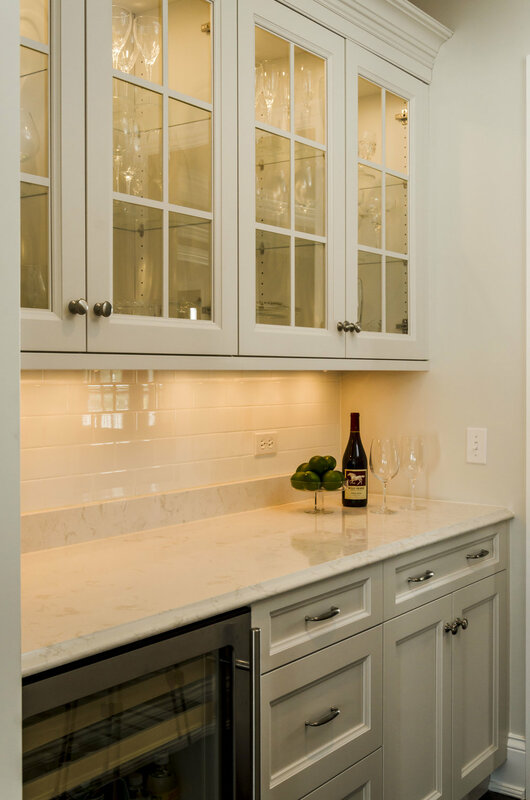 Our greatest goal is to help you design the kitchen of your dreams and that’s why we always rely on the expertise of Geneva Cabinet Gallery. 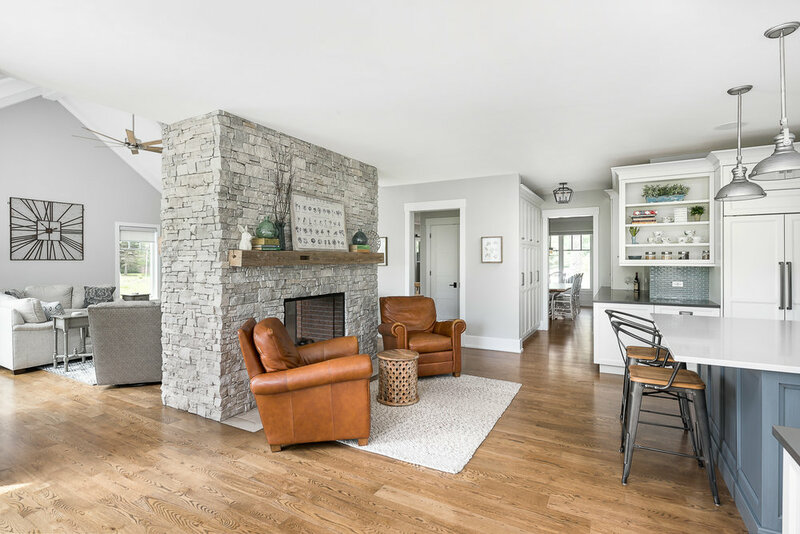 Together we’ll create a space that fits not only your style but needs. 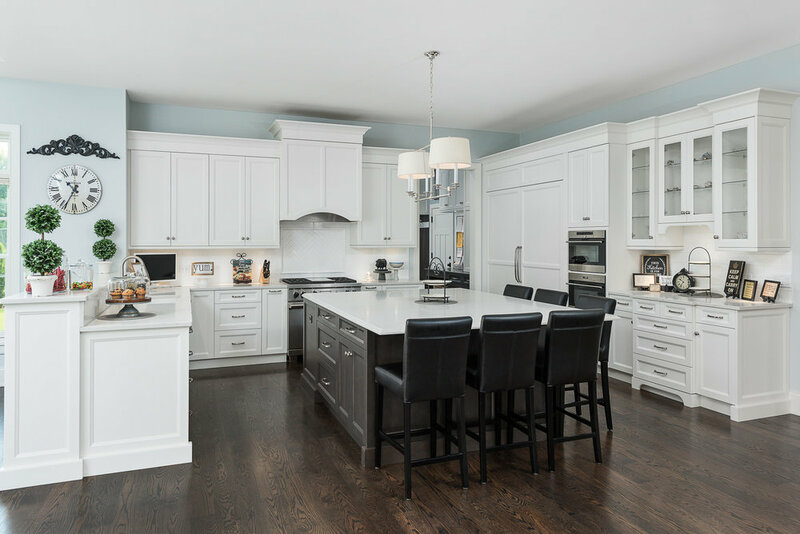 When you combine built-in warming drawers, ice makers, and other functional appliances with our award-winning design it’s a win-win! 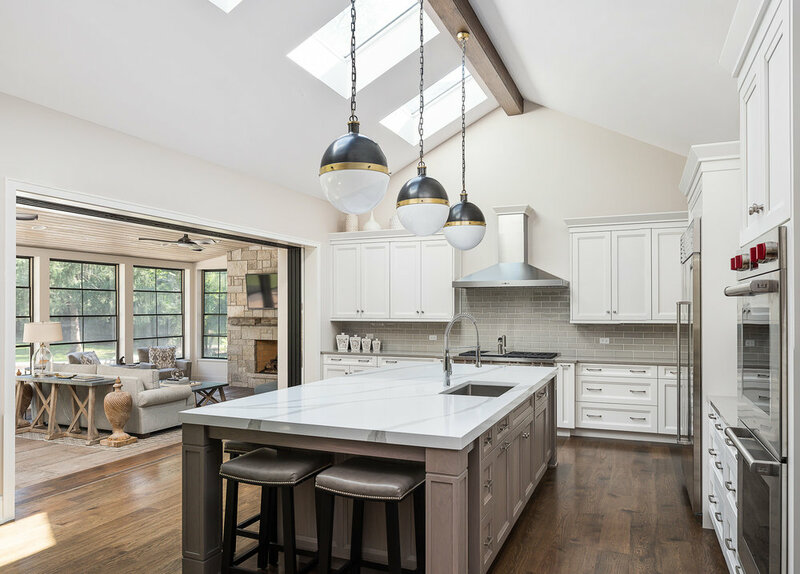 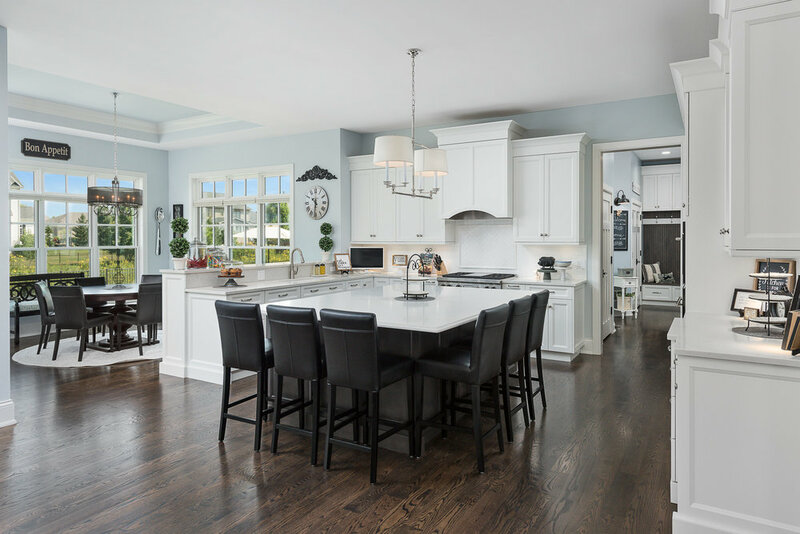 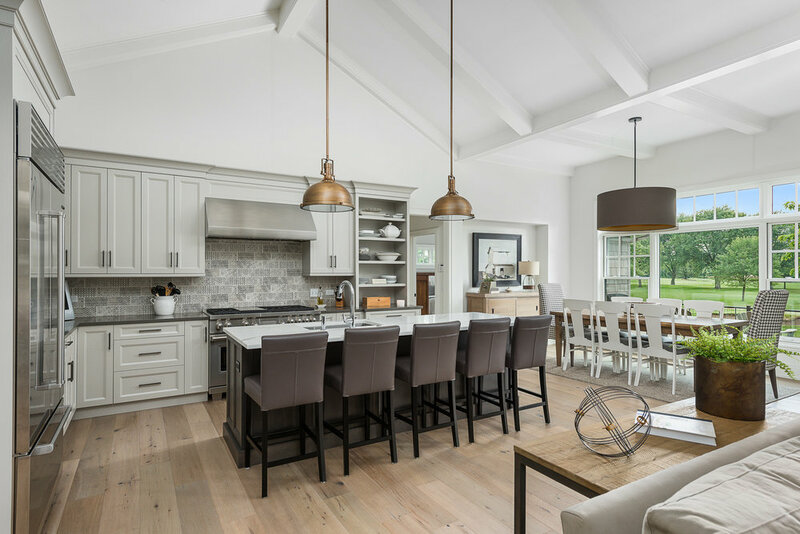 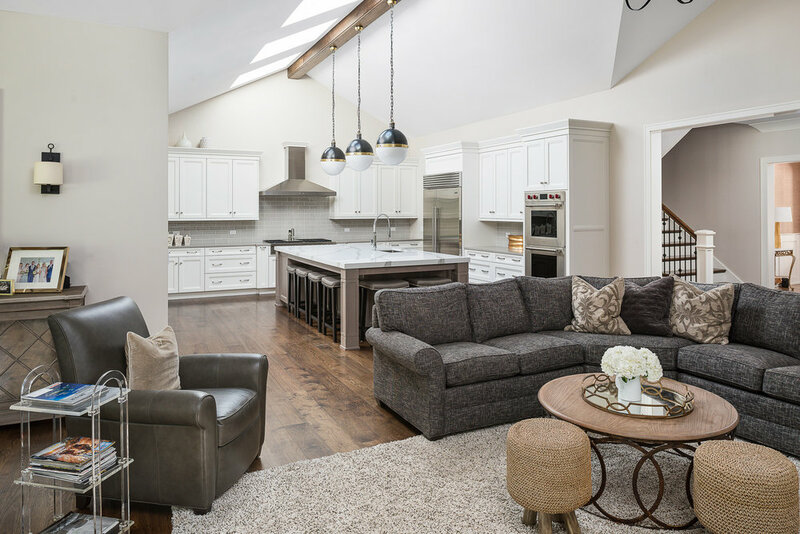 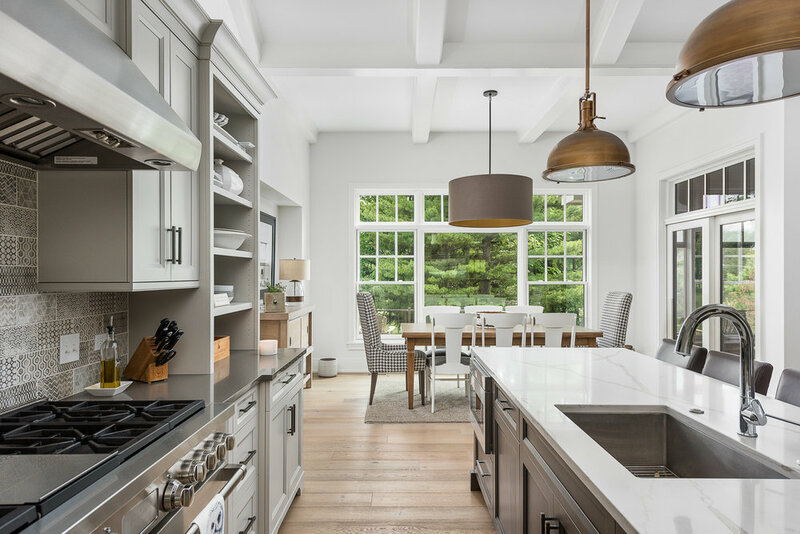 We’re always ready to take it to the next level with skylights, colorful cabinetry, striking pendant lighting, an oversized island, exposed ceiling beams, or top of the line commercial appliances. 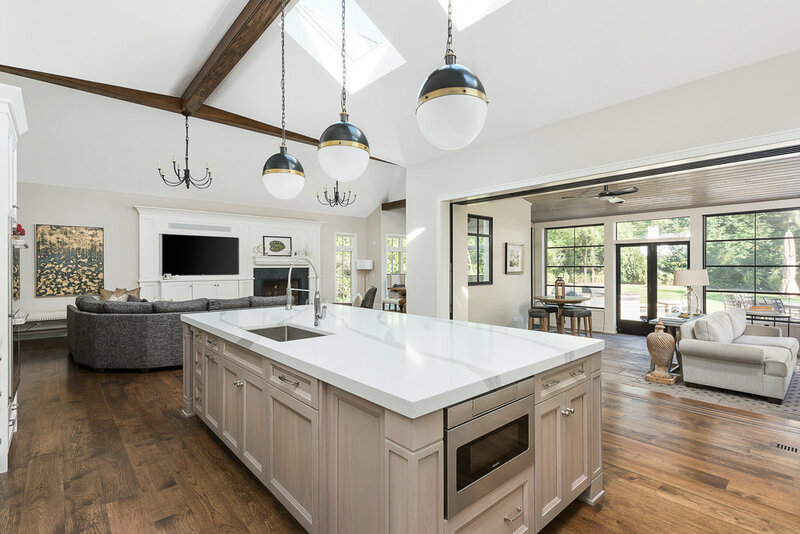 Together we can push the boundaries of creativity and design the perfect space for cooking, eating, and gathering with loved ones.